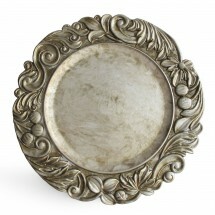 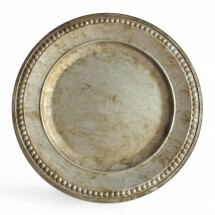 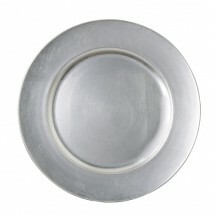 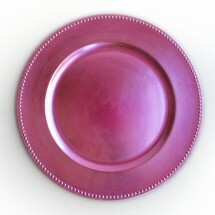 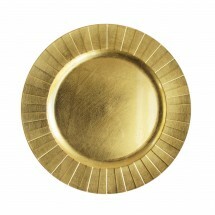 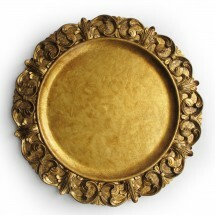 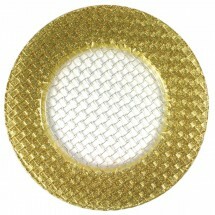 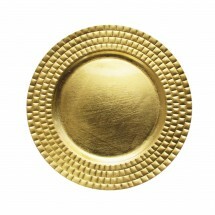 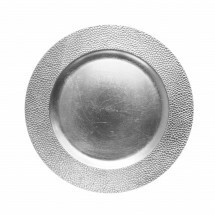 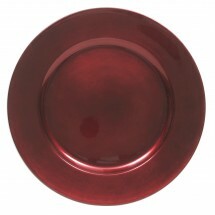 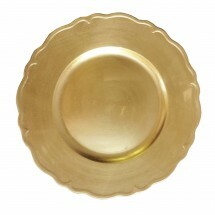 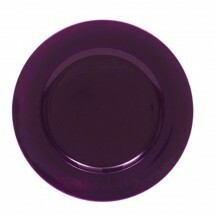 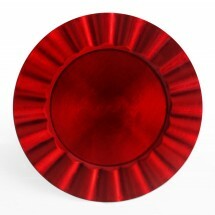 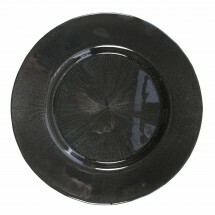 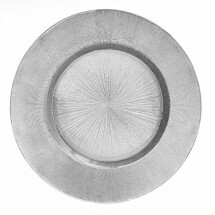 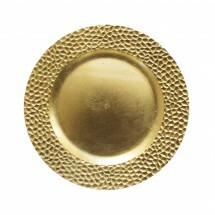 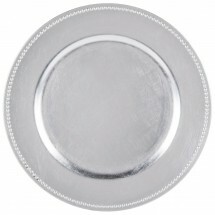 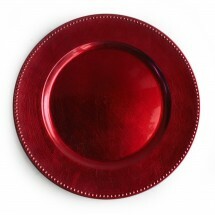 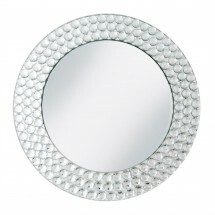 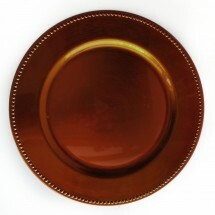 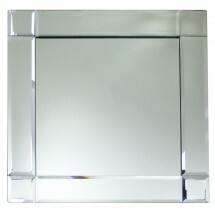 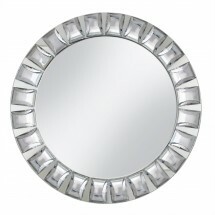 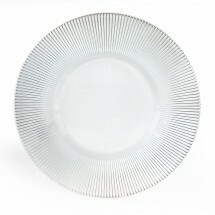 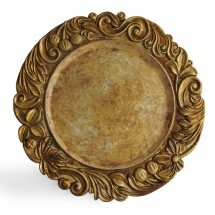 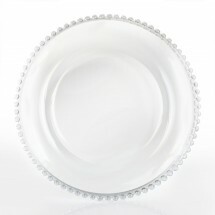 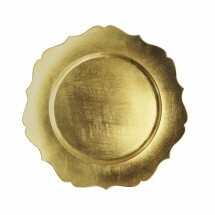 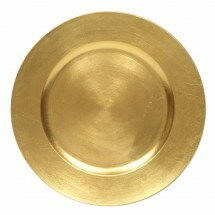 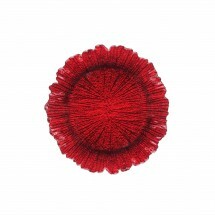 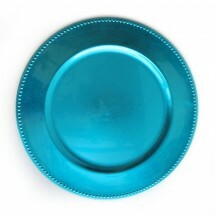 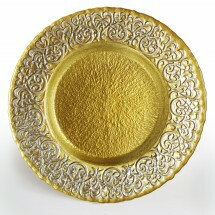 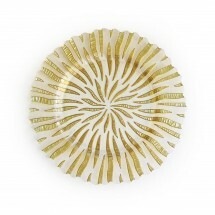 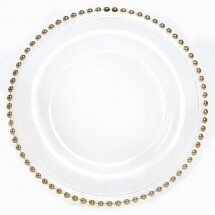 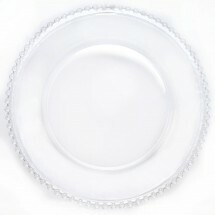 Charger plates are back in style and add chic elegance to the formal table setting. 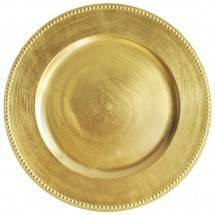 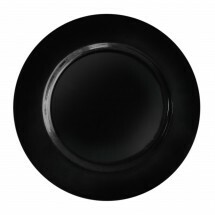 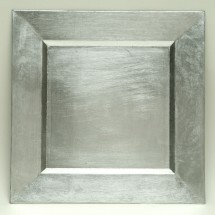 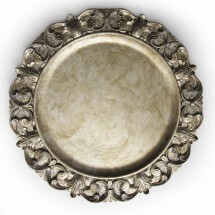 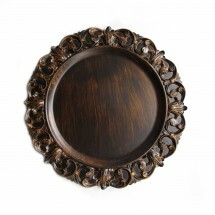 Charger plates are decorative plates that act as a base on which serving bowls and dishes are placed and are usually removed after the appetizers and first course are cleared off the table. 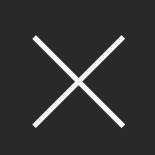 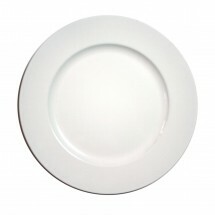 Other times, when the design of the charger plate complements the design of the dinnerware, the charger plates may be left on the table throughout the course of meal, until dessert, at which time they are always removed. 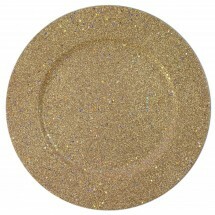 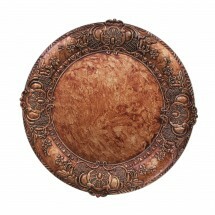 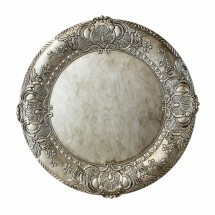 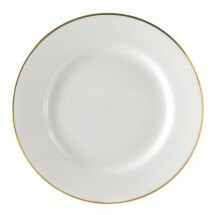 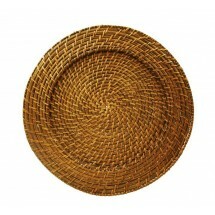 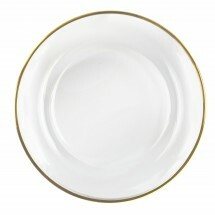 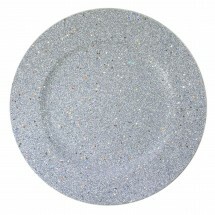 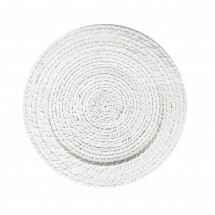 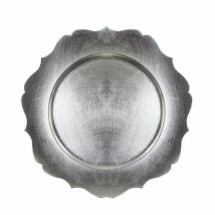 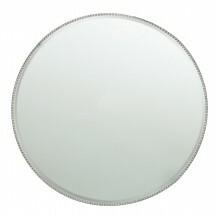 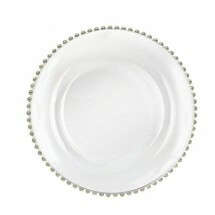 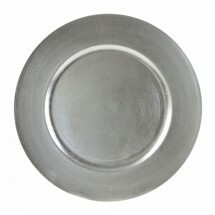 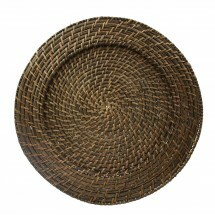 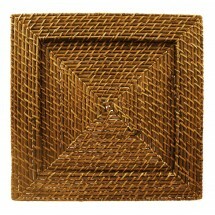 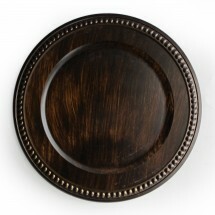 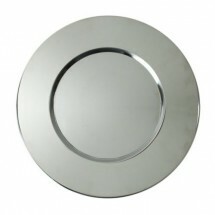 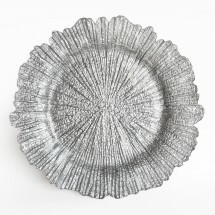 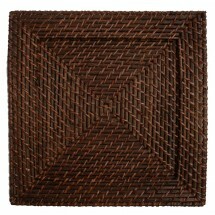 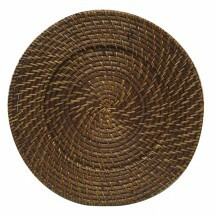 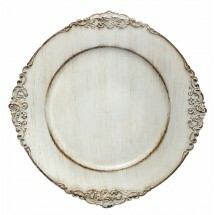 Shop our lovely selection of charger plates that can be purchased alone, or along with the entire china dinnerware set.